As insurers and underwriters, you are experts at assessing risk. So how are you protecting your own business from the risks associated with digital transformation and disruption in the industry? Read on for a preview of what is driving customer expectations, what it means for your underwriting services and what steps you need to take to drive a successful digital transformation. How is digital and technology affecting my business? Now that 77% of Americans have a smartphone, we are constantly connected and able to access the information we need, when we need it with increasing expectations of instant results and on-demand services. But what do these new consumer expectations mean for your business? 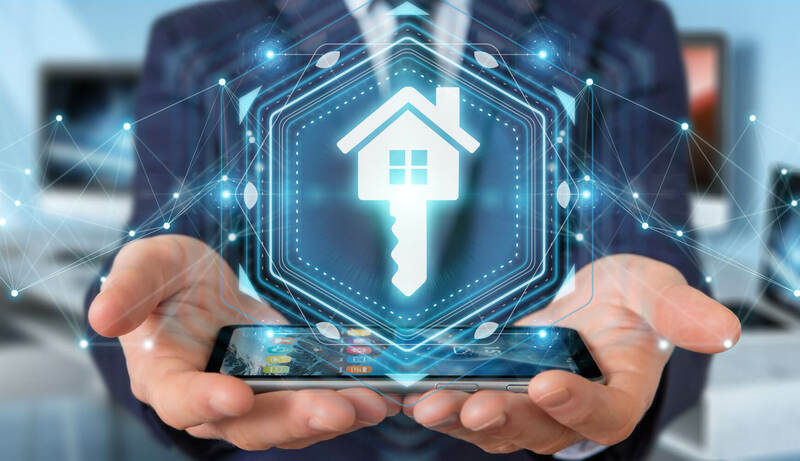 The ability of insurers to provide on-demand quoting, and do so in a way that provides value to customers and reduces risk to their business, is the key to unlocking opportunity in digital underwriting. Growing demand for instant, digital underwriting is being fueled by constant innovation in Insurtech. Changes in the brokerage landscape will need to be navigated by a combination of automated and human underwriting. The challenge lies in reliable and real-time access to information, but thanks to increasingly more reliable services in data and analytics, it’s much easier get in the game and support innovation –– so why wait? How do I capitalize on digital transformation? Secure access to reliable, real-time data like what can be found in our property data API solution that guarantees your insights, analysis and decision making are based on the latest parcel information –– not outdated spreadsheets. This shift will not be instantaneous as we can see by a similar conversation 3 years ago about the new-world insurance agent –– but seizing these opportunities are necessary to meet the changing demands of digital underwriting. Insurers will be much more successful and empowered to meet those demands with the right platforms and vendors in place to support and drive the next generation of emerging technologies in Insurtech. Learn more about our rich data API today.